This’ll be something else that I can hopefully post about on a regular basis (gonna try for weekly, but we’ll see…): I’ve recently been hooked into watching anime, and I feel it’s about time I began talking a bit about some of the best shows I’ve seen thus far. 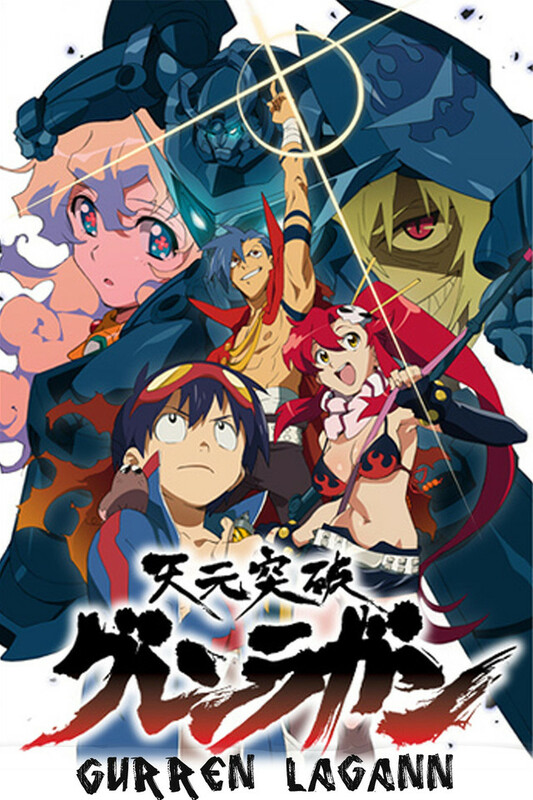 For this first post I’d like to shine the light on the epic, pro-humanity, mecha-bearing anime called Gurren Lagann! This gunman is actually two individual gunman: “Gurren,” which is the name of Kamina’s (the really cool-looking guy) acquired gunman, and “Lagann,” which is the name given to Simon’s (the kid with the goggles) gunman. The power of the human race! Gurren Lagann, on the whole, can be summed up rather straight-forwardly: Kamina (recognizable by the funky-looking shades he likes to wear) essentially drives the entire show forward. It’s his unquenchable desire to see humanity prosper and reach the stars that eventually stirs some fellow villagers to go above ground, following the initial gunman attack, to begin with. Even when he dies around halfway through the first season, it is most likely Kamina’s unwavering resolve to do the impossible, I think, that drives the remaining Dai-Gurren coalition to continue to fight on and ultimately emerge victorious against the “Anti-Spirals” – their final adversaries. Kamina, essentially, embodies the imagination, curiosity, and spirit of the human race at its absolute best and greatest; he’s the sort of ideal that, I’m sure, a lot of us would like to possess ourselves. That’s probably the most meaningful reason to watch Gurren Lagann…. Yoko’s not a bad reason, either…! The Shipbuilders were long considered the master starship makers of the outermost areas. Their script is written with superconducting ink onto metallic surfaces, so that the commands written are carried out automatically (like the Digimon script). The Star-Forger is an automaton in the form of a spaceship; its creators are uncertain, and its duty is solely to make new stars. Its script is based on the 4-nucleotide RNA/DNA code; the script is conjugated in triplets, mimicking the codon code for encoding proteins. The Derelict Ship script and this one are built in a very similar manner…. 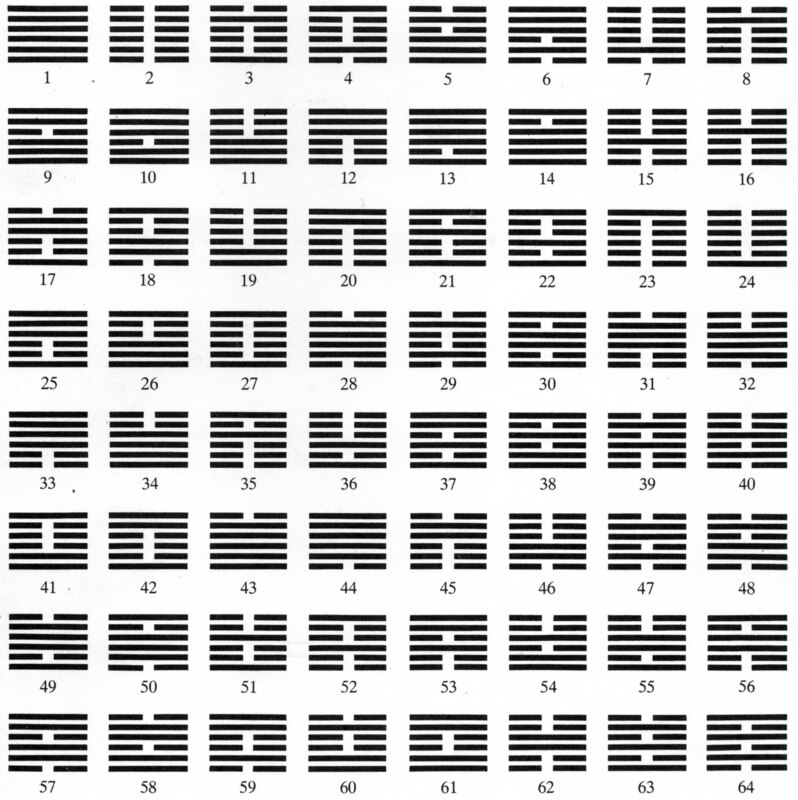 The Script of the Fifteen Temples has only one surviving instance: A piece of parchment containing the names of the fifteen temples created by the Old Ones (and implied by the Old Ones Stela). However, as the script is completely logographic, the temples listed are largely unknown. The script itself is taken from the Aztec script…. Returning to Fantasium for a bit…. Minkathnaazrah’s helmet: Most prized war-helmet in Breykaria, given that it once belonged to King Minkathnaazrah himself. The Warrior plaque: Etched, gold plaque containing the poem “Warrior.” It now resides at the Aealian museum of Ancient Relics (founded by the Professor), alongside the above helmet. Azuephoydah: Breykaria’s largest and oldest lighthouse. Built by an ancient clan of Yoleukara, it comes with its own shield and a fibre-optic cable linking it to an equally sophisticated communications base. Triickulea: A siege weapon resembling a trebuchet, made from hardwood with Yoleukaran writing along its main beams. It is another relic of the long-lost tribe that once inhabited Agrobask. The Great Chain: Built in Minkathnaazrah’s time, it spans considerable swaths of barrier reef along the southern and eastern reaches of Orimar. Made from massive chain-links of solid iron, this defensive measure can be raised up from the water to restrict the movement of ships and even low-hovering craft.